We are a fully licensed and insured South Florida commercial flooring contractor that's been doing commercial flooring and commercial VCT projects for many years. We can perform flooring installs and replacements on both small and large commercial projects. All of our installation personnel are fully trained in the latest installation techniques and use the proper equipment and tools to perform the job. We are here from start to finish including project planning, product selections, installation, and more. 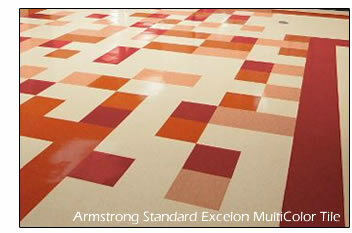 We specialize in commercial carpet, vinyl and VCT, both sales and installation. Our commercial work has included: medical buildings, professional offices(doctors, attorneys...), condos, rental properties, management companies, contractors, decorators and government buildingsfrom all over South Florida. Feel free to contact us for referencesand to learn more about our commercial services.